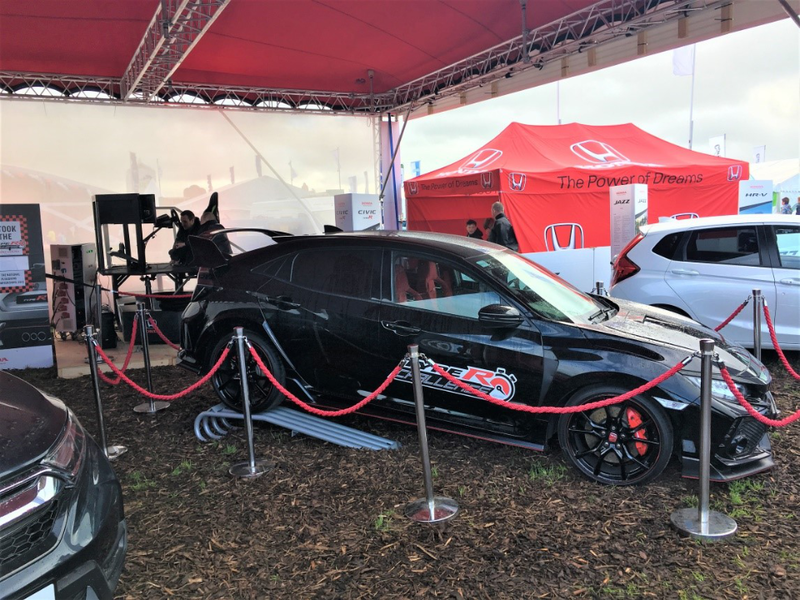 Last week Honda made its long awaited return to the National Ploughing Championships after a three year break from the event. 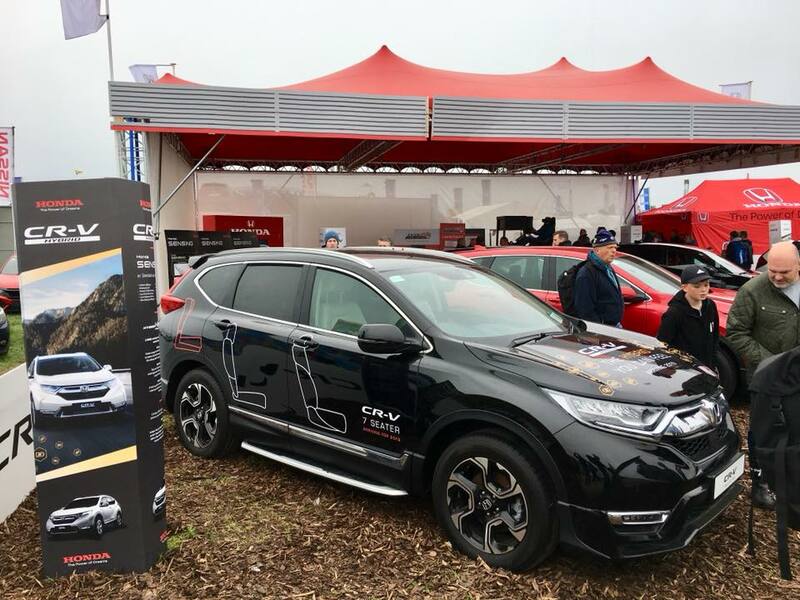 To mark the arrival at the National Ploughing Championships Honda unveiled the all new CR-V to the Irish market complete with the added 7 seat option. The CR-V will be arriving in September 2018 sporting a 1.5 petrol engine and a hybrid option hitting the market in early 2019. Joining the new CR-V on the Honda stand was the ever imposing Honda Civic Type R. One of the main attractions all week was the Type R along with the car simulator that gave the public an opportunity to drive around the track using a VR headset. The simulator, brought in to emulate the Type R Challenge undertaken by Honda over the summer, gave event goers the chance to race around the Estoril track. We would like to thank everyone who came to our stand during the event and took part in the Type R Challenge.